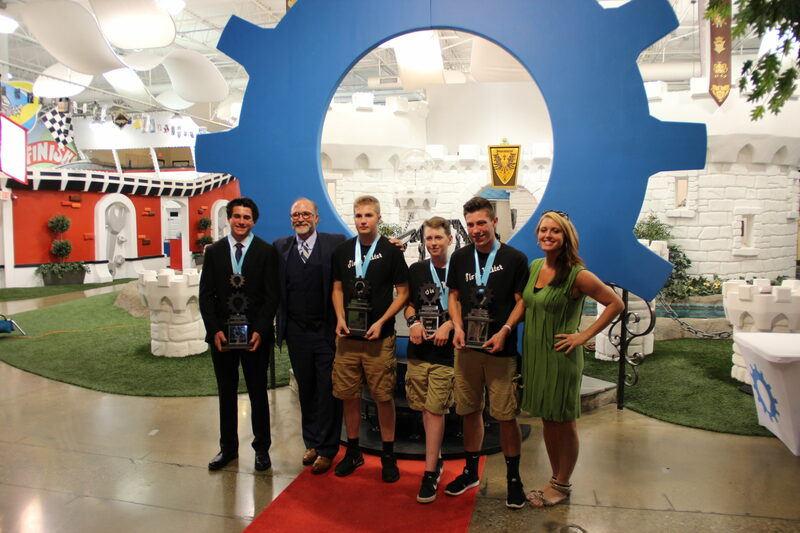 Inventionland Institute Crowns Regional Contest Winners! 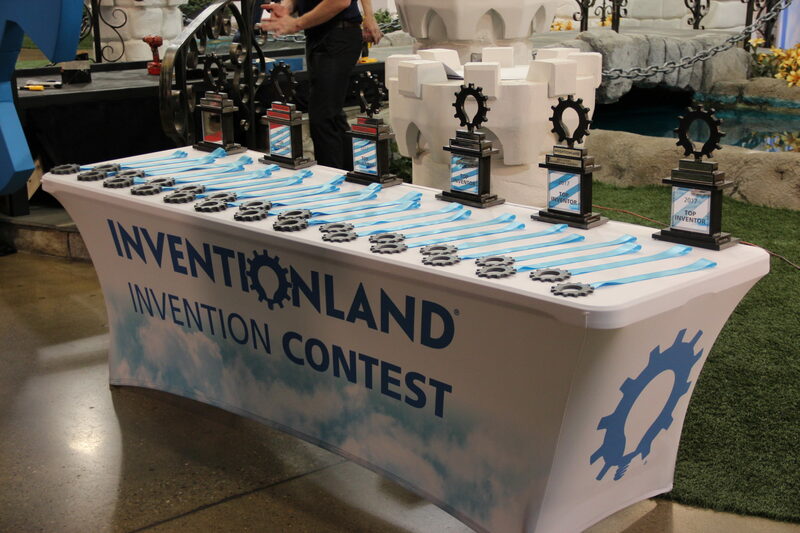 Where else but Inventionland could students come and compete in a fun, educational contest that featured a castle and knights in shining armor? What can we say, when we host an event, we like to do it in style! 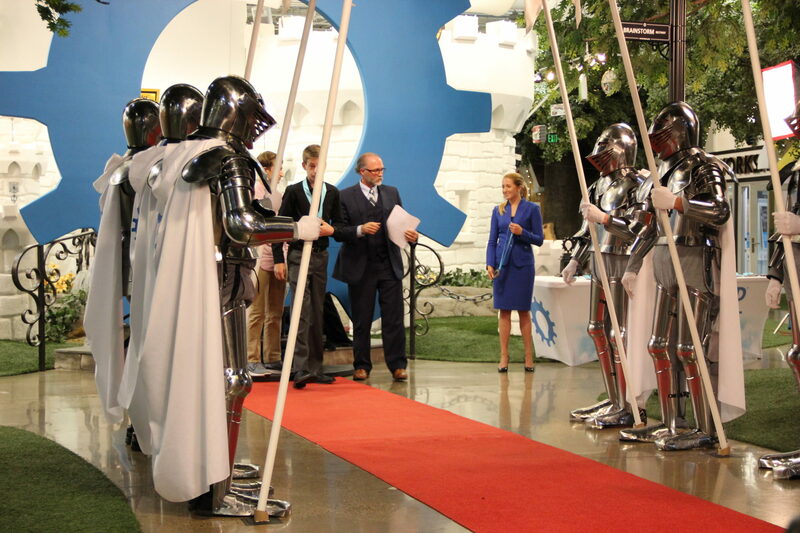 As the winners were announced by Inventionland Founder and CEO Mr. George Davison during the closing ceremony, they paraded out of the castle and through the Creator’s Guard, a group of knights that saluted each winner! Two groups competed: High School and Middle School students. The Top High School Inventor was Joey DeMario of Burgettstown. The Middle School winners were Lucas Swartz, Bailey Jones and Hunter Voithofer from Carmichaels. Thank you to all the schools, administrators and judges that made this event so unforgettable. We look forward to hosting the event next year as well!